﻿ Best Price on Hotel Palacio Chico 1850 in Antigua Guatemala + Reviews! Featuring a charming patio and garden area, Hotel Palacio Chico 1850 offers attractive rooms with colonial-style décor. 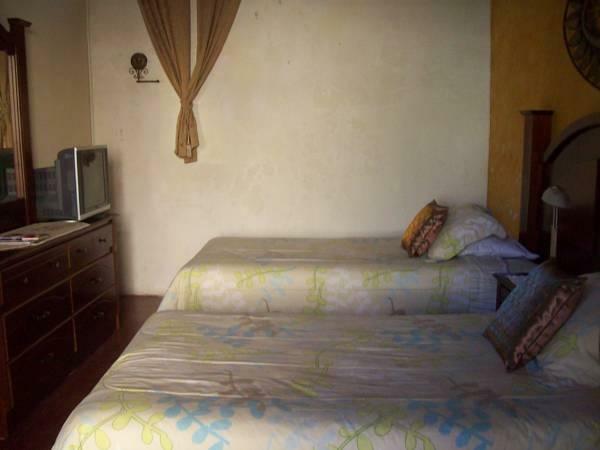 It has an ideal location next to Antigua Guatemala Cathedral and Central Park. 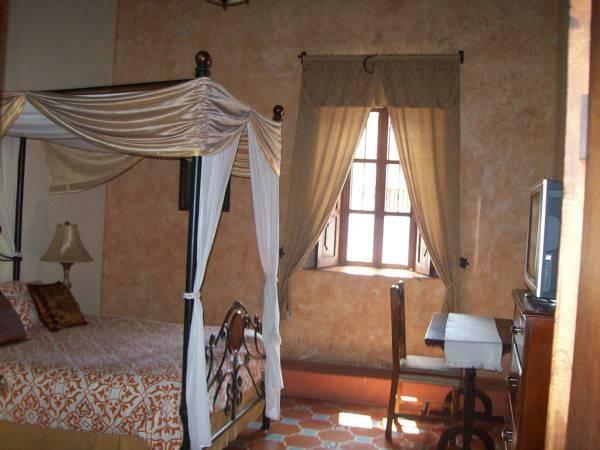 Each room at Hotel Palacio Chico 1850 is decorated in warm tones and some rooms feature stained-glass windows or a 4-poster bed. All accommodations includes free Wi-Fi, cable TV and a private bathroom. A continental breakfast is served in the Palacio Chico’s restaurant. Cafés and bars can be found in the surrounding old town. The Santa Catarina Ruins are just over 0.6 mi from the hotel. Antigua Guatemala Bus Station is a 5-minute drive away, while La Aurora International Airport is 25 mi from the Palacio.